Our development projects span a wide range of services whether you're building a platform to power your central nerve center or a mobile application to connect with customers. 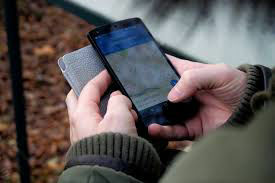 A custom designed mobile native application for iPhone, Android and Windows is the best way to connect to customers for order processing, appointment scheduling, messaging, directions and other functions. 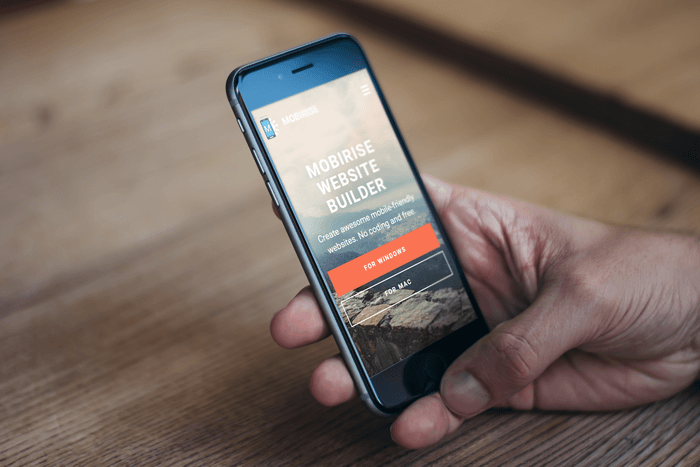 Custom designed website that are mobile responsive and optimized for search engines.